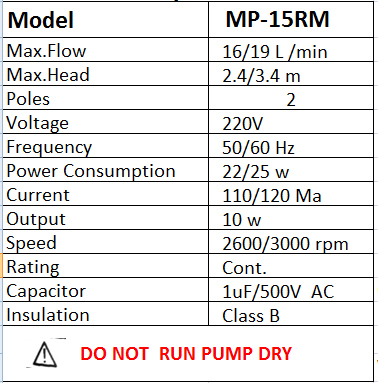 [warmming tips :] / magnetic pump precautions! 1. 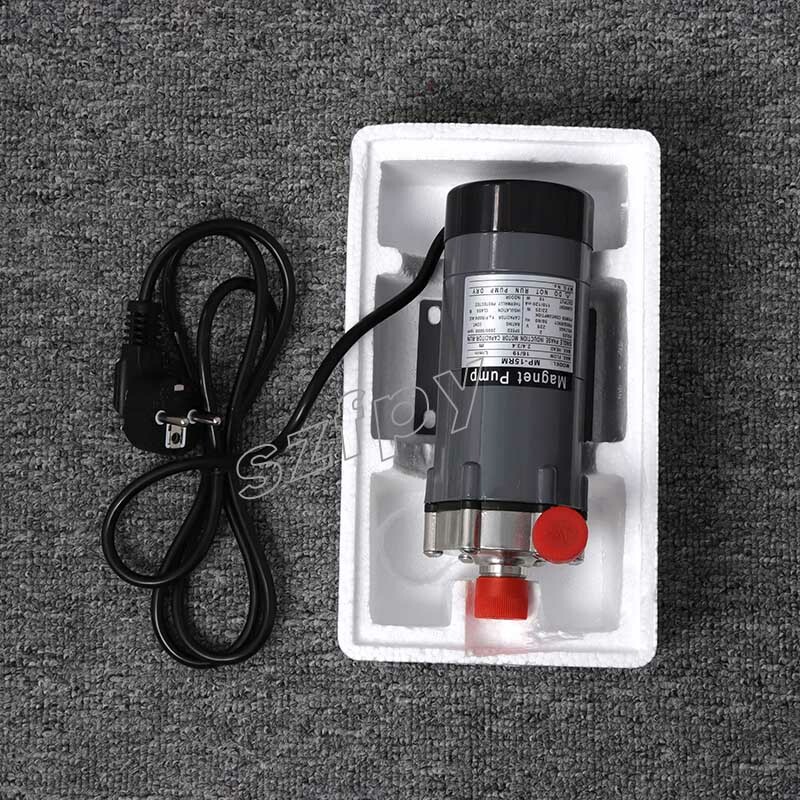 The magnetic pump is forbidden to empty the transport (the pump is closed when the outlet valve is closed). 2. If the pump is running, it must be stopped within 1 minute. 4. 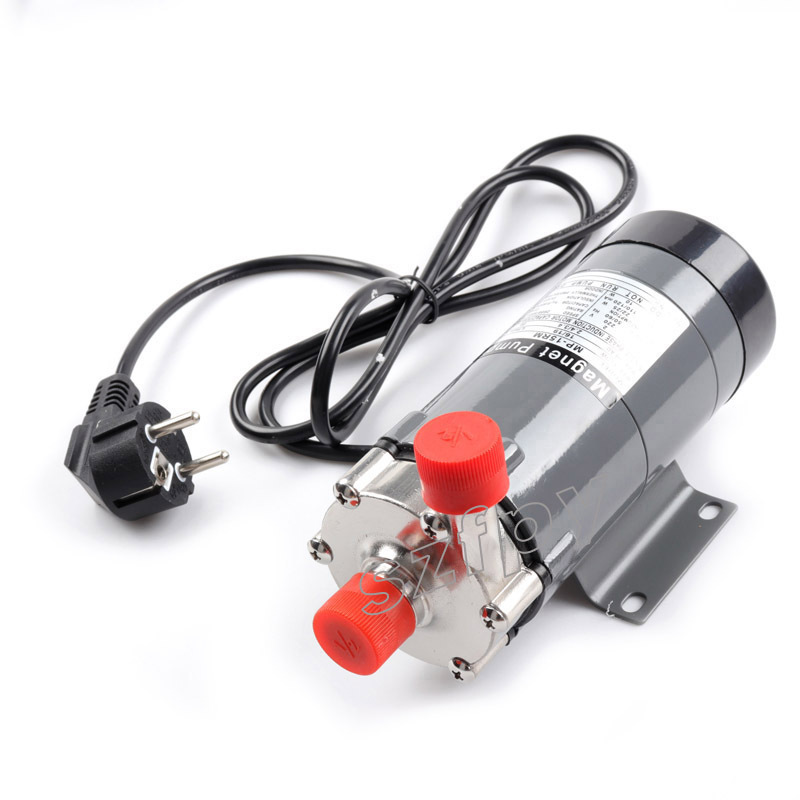 Magnetic pump recommended continuous operation; often on / off the opportunity to greatly reduce the pump life. 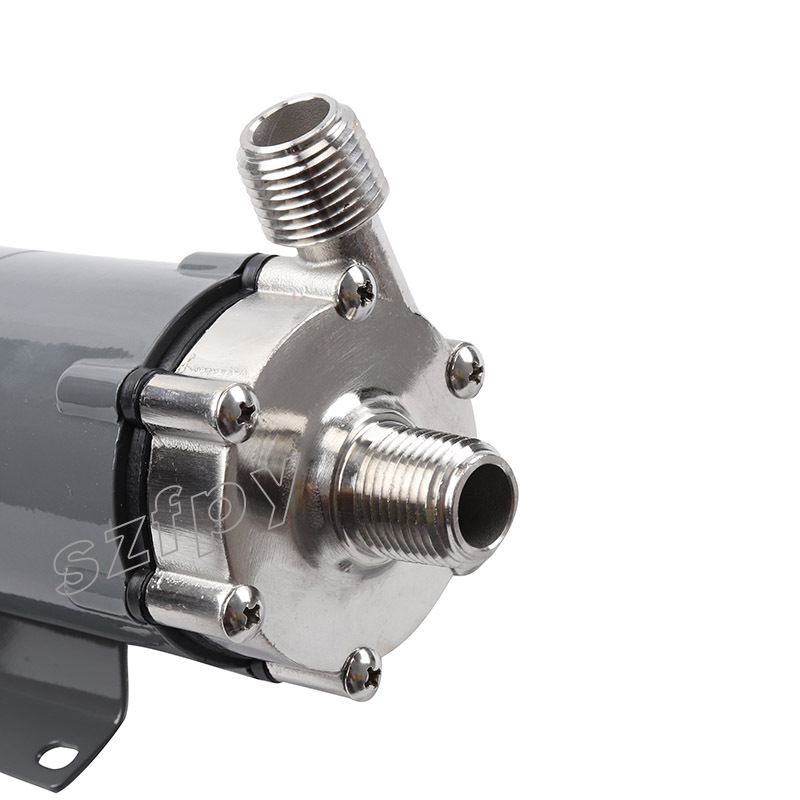 Excessive temperature rise / fall may cause damage to pump parts (eg shafts, bearings). 6. 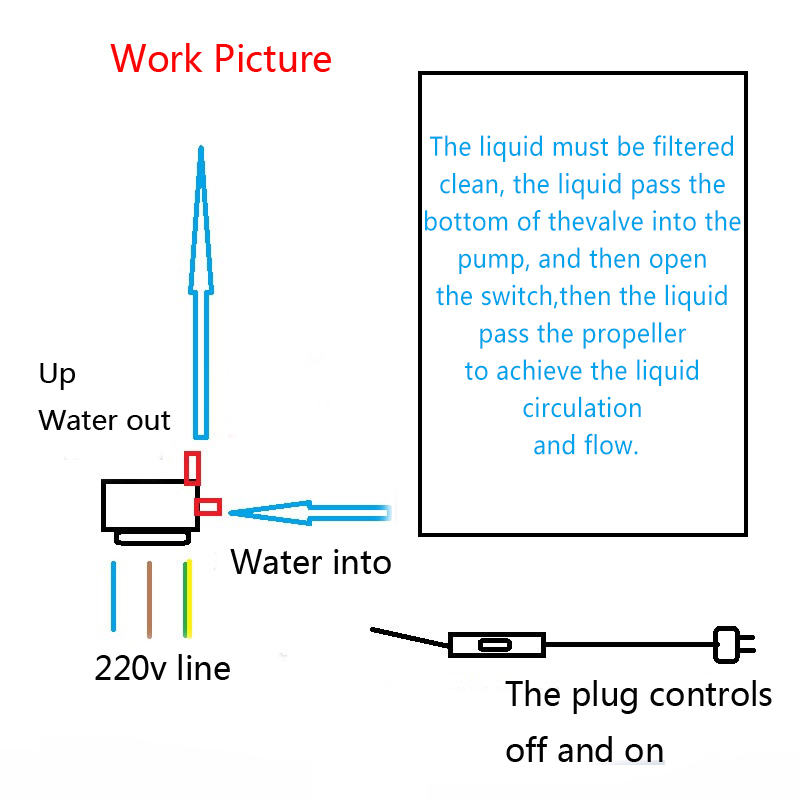 If the pump is suddenly powered off, the power must be switched off immediately and the outlet gate valve closed. Max Capacity: 16/19 L/min . Rated Capacity: 8/12 L/min . Max Head :2.7/3.4 Meter . 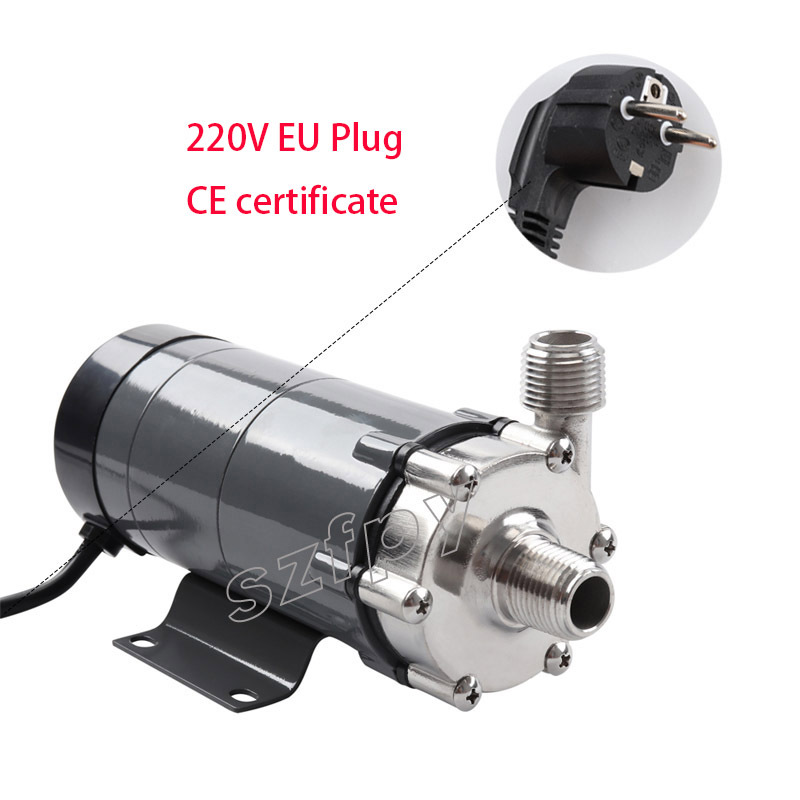 1- Our Magnetic Pump with the CE certificate. 2- It is made by Big Factory,not the Small workshop. 3- It is with the very high quality, we will make a secure and hard packing , please don't worry! 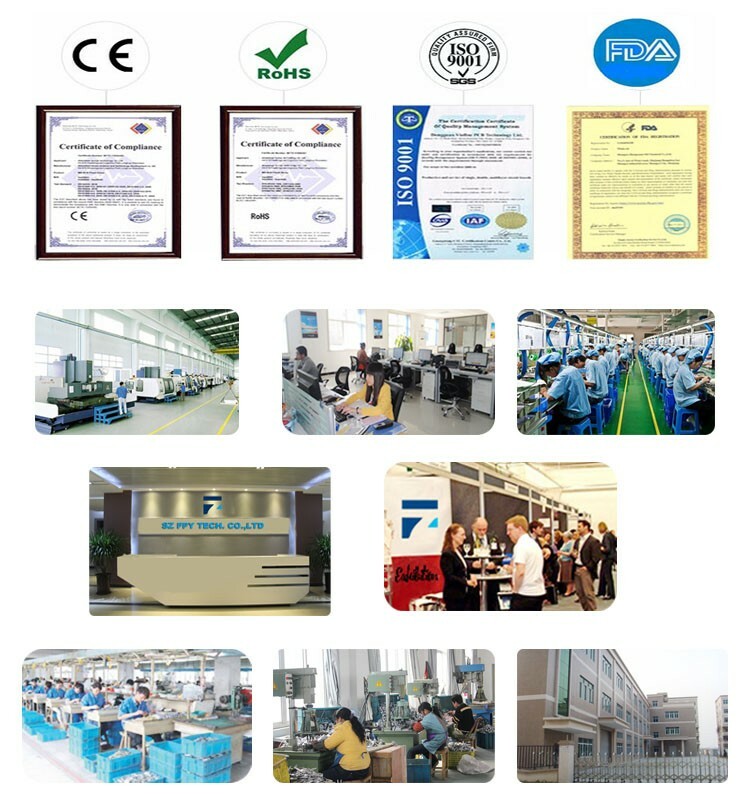 4- If you need the CE certificate,please contact us fee free, we can send it to your email.